Day cares and after school programs are changing rapidly. Research on early childhood learning shows that this is the age at which children are literally developmentally hard wired to learn. Their brains are growing rapidly, acquiring new knowledge and filing it away. This is the right age to introduce them to new languages, mathematics and music, as well as social skills. For a long time, child care centers were seen as a kind of babysitting arrangement, where kids went after school until their parents could pick them up after work. In a society where less than a third of all children have mothers who are full time home makers, they quickly became a necessity. However, early childhood and developmental research has produced a better understanding of how children learn. The answer is, that they do it very well. In fact, the early childhood years, up to the age of seven, may be the best learning period in an individual’s life. Researchers have found that toddlers’ brains are built to learn. In more scientific terms, they discovered that in babies and very young children, 700 new neural connections are formed every second. Their brains are developing fast, and they are primed to learn. In fact the period from birth to three years is when brain development is at its fastest in the entire life span. For educators and parents, this means that it’s the best possible time to introduce children to complex ideas like languages, music and mathematics. Not to mention the social skills they will need all their lives. Parents can help their kids get an early start by reading to them. Unfortunately, only about half of all babies and toddlers have parents who will or can take the time to read to them. For parents who are too busy or rushed to help their children benefit from the best learning years of their lives, and for children who are eager to learn everything in the world around them, voluntary preschool is the best solution. 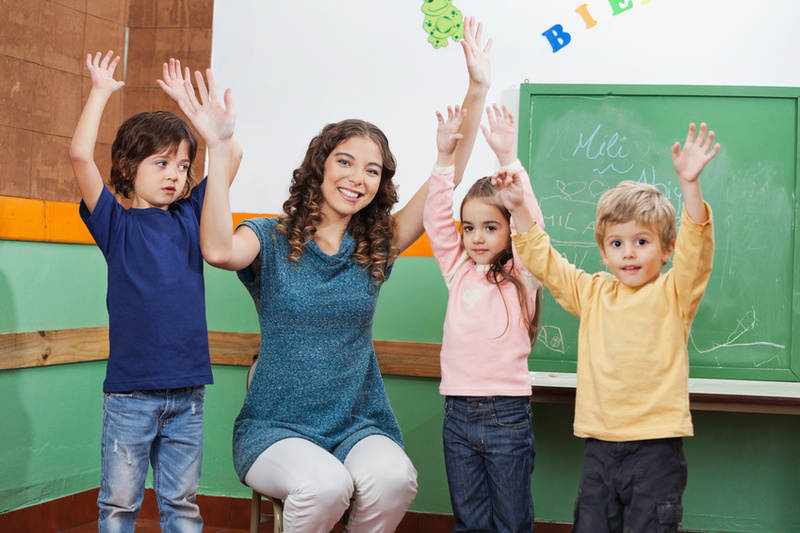 Day care learning takes advantage of the natural propensity of young children to learn, and introduces them to the basic math and language skills that will give them a solid foundation for future academic learning. Long term studies have shown that toddler education gives individuals a lifelong advantage.